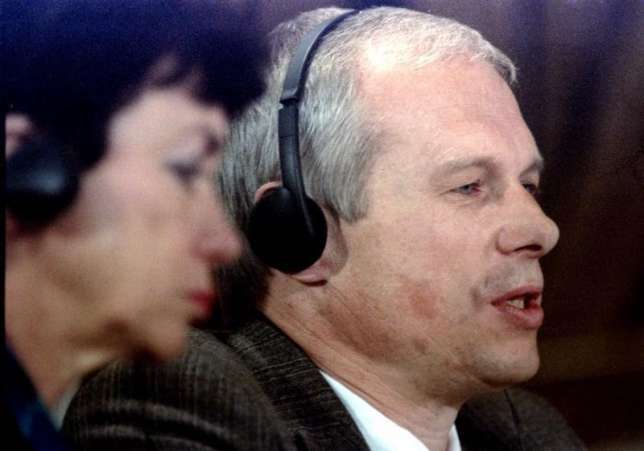 South Africa's justice minister Michael Masutha will appeal a court decision to free the killer of anti-apartheid leader Chris Hani, his department said on Wednesday. Hani's murder triggered nationwide riots, almost derailing South Africa's 1994 transition to multi-racial democracy after decades of white apartheid rule. "The Minister believes that the honourable court erred in its judgment and is of the view that there are prospects of success on appeal," the justice ministry said on Wednesday. Hani's wife, Limpho, has criticised the decision to free Walus as "very sad for South Africa".